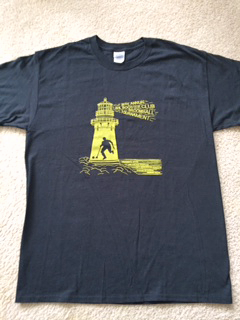 Mens & Womens sizes available. 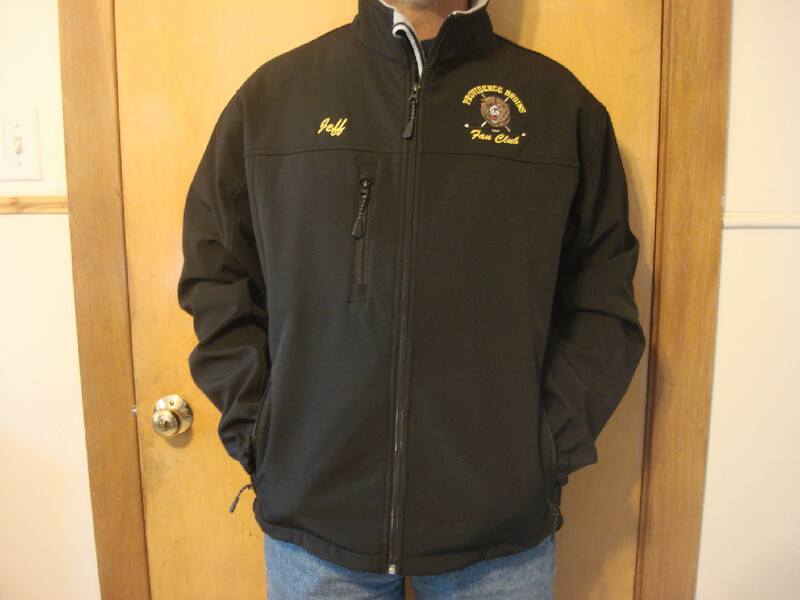 Personalize your embroidered item with your name for an additional $5 per item. 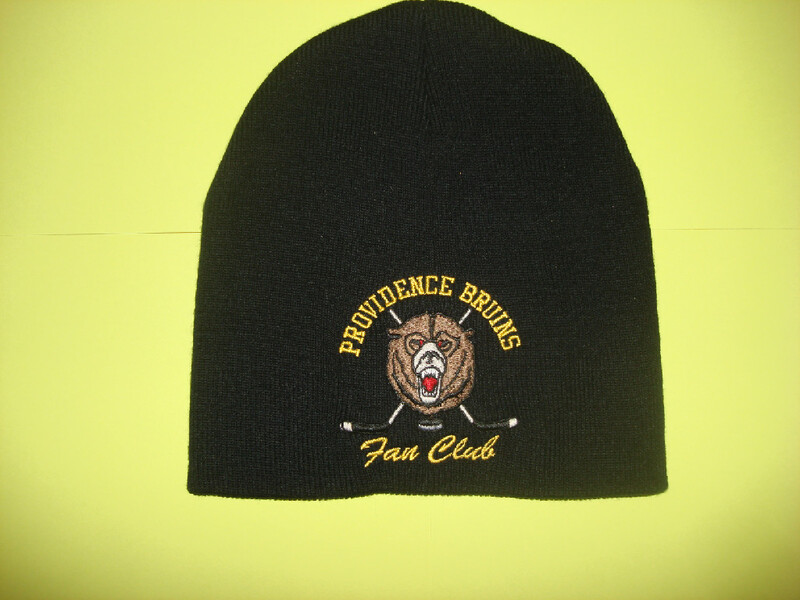 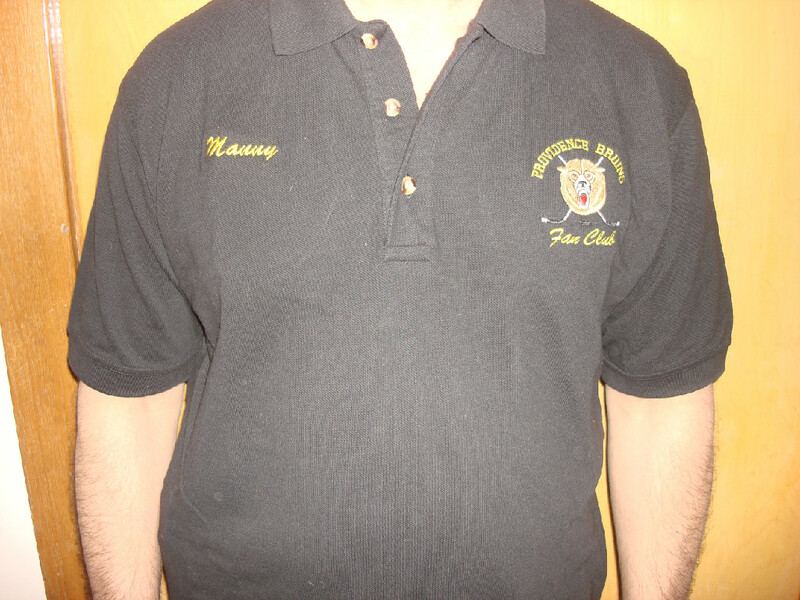 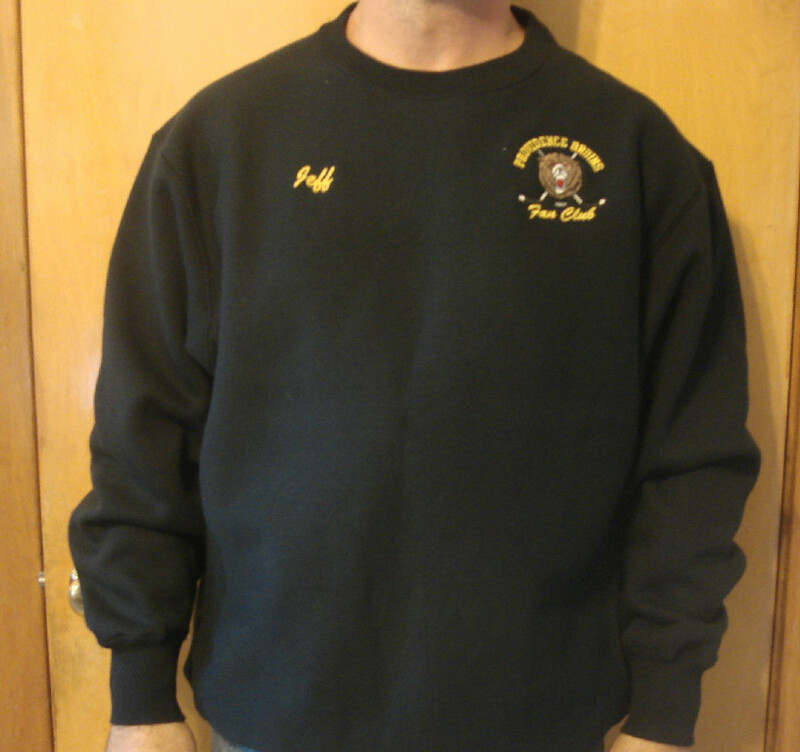 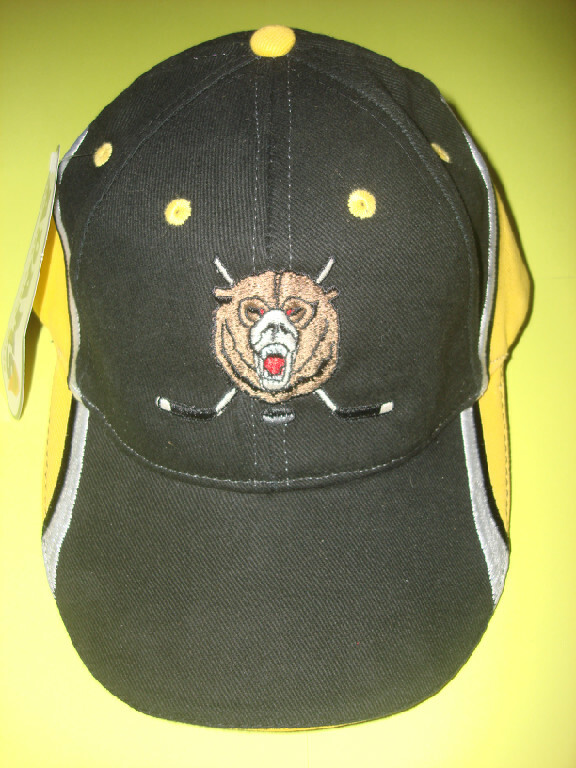 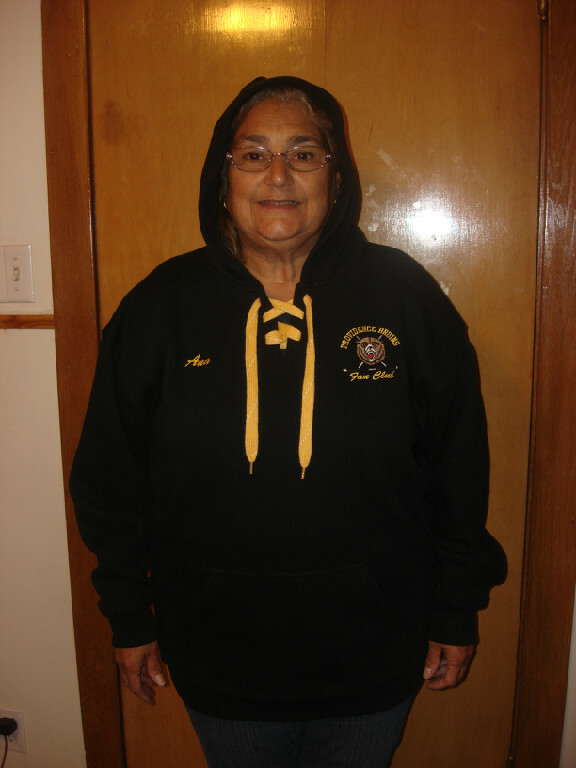 To submit an order for Fan Club merchandise, please email the club at pbruinsfanclub@yahoo.com or call us and leave a message at (401) 489-3838.